Following the massive negative reception of Fallout 76, many of Bethesda's titles are under a microscope from the rest of the gaming community. The publishers next big title is Rage 2 that features an open-world that has many worried will feature loot boxes similar to Middle-earth: Shadow of War but that's not the case. In an interview with German publication Game Star creative director, Tim Willits confirmed that loot boxes won't be part of the game. According to the Google Translated interview, Willits stated: “We have this novel approach: You buy the game and then you play it”. Arguably this is a prudent decision considering the negative reception Bethesda is currently sitting in. While Rage 2 won't feature loot boxes that does not rule out microtransactions. Loot boxes have become a major target for not only gamers but governments around the world. With Belgium pushing back on the gambling practices while publishers attempt to push them forward. 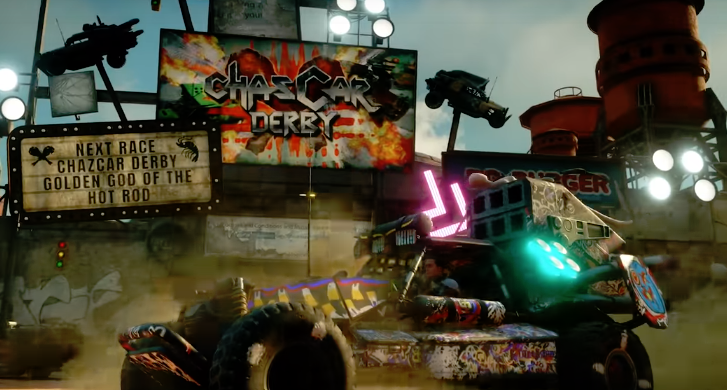 Rage 2 is set to launch in 2019 on PC, PlayStation 4, and Xbox One.